For millions of children and teachers now enjoying their first days back in the classroom, school this year may be feeling just a little different. Forty-five states (along with the District of Columbia, four territories, and the Department of Defense Education Activity) have now adopted the new Common Core standards, and many of those states are implementing them for the first time in the 2013-2014 school year. 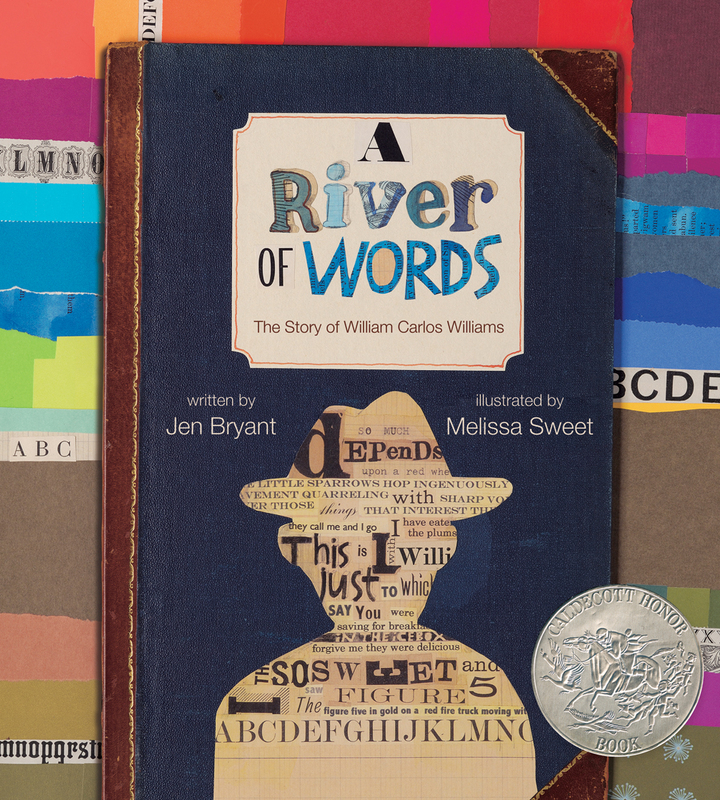 We at Eerdmans Books for Young Readers, however, feel strongly that books for children can be both informational and beautiful — and that just because a book happens to be nonfiction does not mean that it can’t also be good literature. To prove our point, we’re featuring Common Core-friendly books of nonfiction this month on Eerdmans.com. Read on to discover five great titles, or browse the full collection on our website. Henri Rousseau endured the harsh critics of his day and created the brilliant paintings that now hang in museums around the world. 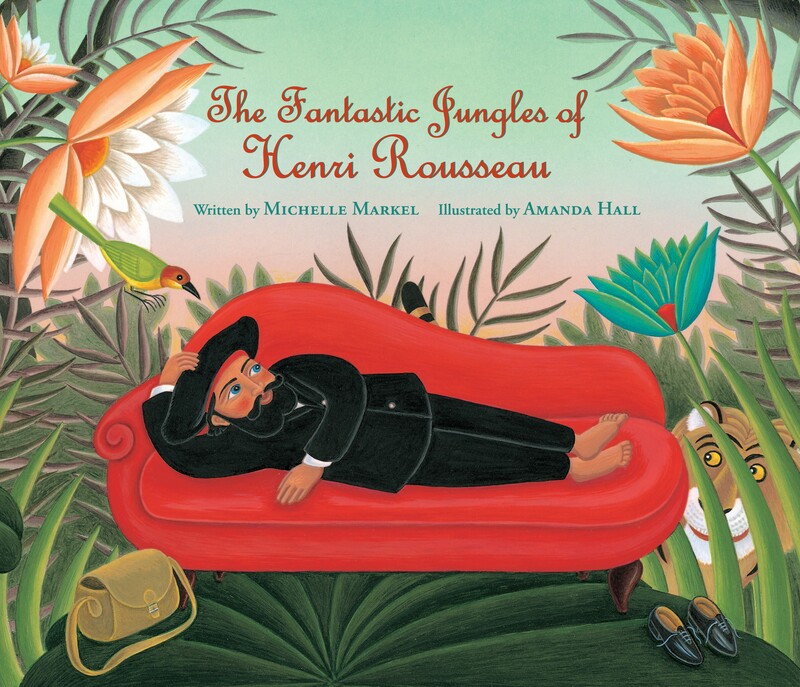 Michelle Markel’s vivid text, complemented by the vibrant illustrations of Amanda Hall, artfully introduces young readers to the beloved painter and encourages all readers to persevere despite all odds. Ben, a young slave, uses every chance he gets to teach himself to read, practicing with the words he sees on street signs and in shop windows and even in cast-off newspapers he finds in the gutter. But after the Civil War breaks out, his master leaves town and Ben finds himself in a slave prison. 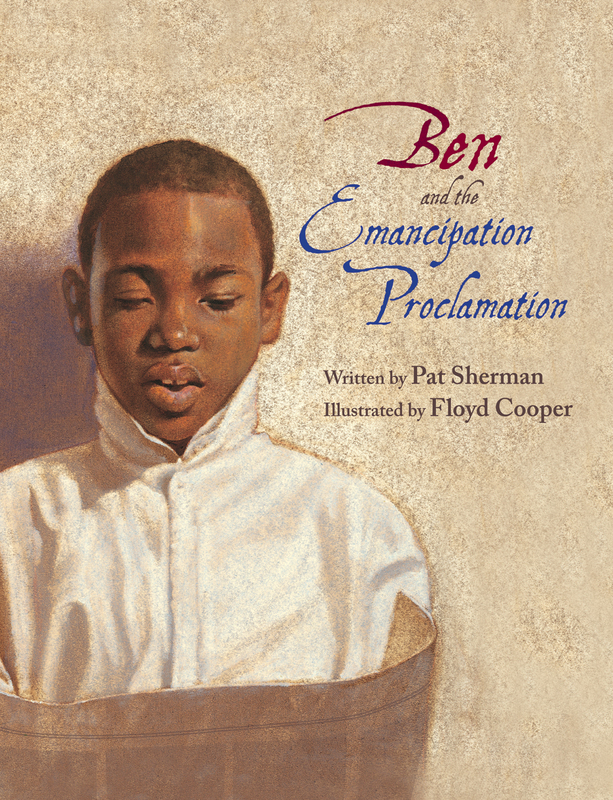 One night, the prisoners bribe a guard to get their hands on a newspaper, and to the applause of his fellow slaves, Ben reads aloud the momentous news of Mr. Lincoln’s Emancipation Proclamation — surely one of the most remarkable readings of that document ever. On March 1, 1893, Princess Ka’iulani, the seventeen-year-old crown princess of Hawaii, stepped onto the pier at New York City. She was greeted by a crowd of reporters and onlookers who knew that, in many ways, she stood at a crossroads in history. Fully aware of the significance of her visit, she prayed that she could help persuade the American government to return her beautiful islands to the Hawaiian people. This biography tells the fascinating — and little-known — story of Princess Ka’iulani’s life and courageous fight for Hawaiian independence. Using many newly translated journals and letters, Sharon Linnéa introduces young readers to the most beloved figure in Hawaiian history, and one of America’s most overlooked Christian heroines. Rare has been the president whose life blended the individual drive that propels one to high office with the social responsibility of being an exemplary person. Gerald R. Ford (1913-2006) was one of those rare men. In this biography Hendrik Booraem traces the early life of Gerald Ford in Grand Rapids, Michigan, to his high school graduation in 1931, showing how he developed the outlook and ideals that he brought to the White House. Ford’s childhood offers telling glimpses of family and school, sports and recreation, and Western Michigan life in the Jazz Age and the Depression. Amply illustrated with photos from the 1920s and ’30s, Young Jerry Ford shows the 38th President of the United States in a new and colorful light. Read an excerpt from the book and a blog post by Booraem on EerdWord. Click to browse the rest of our featured collection of nonfiction books for young readers.